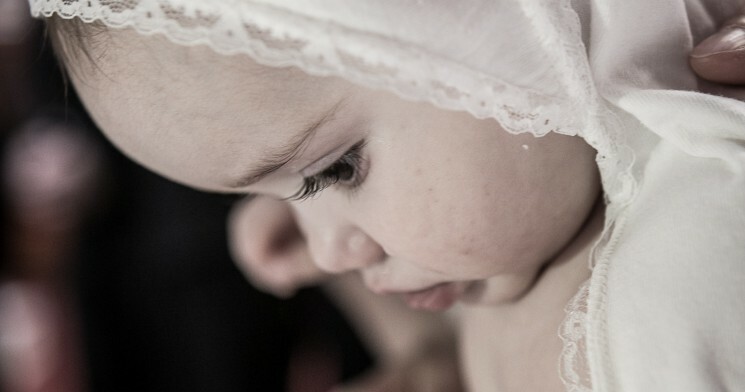 When you’re planning your own young child’s special religious ceremony, you may wonder about the variety of ways in which different faiths bless, baptize, christen, name, and dedicate babies and children. Here are just a few of the rituals and ceremonies you may encounter, each one a way to welcome the child into the faith of their parents and begin their religious journey toward more spiritual things. 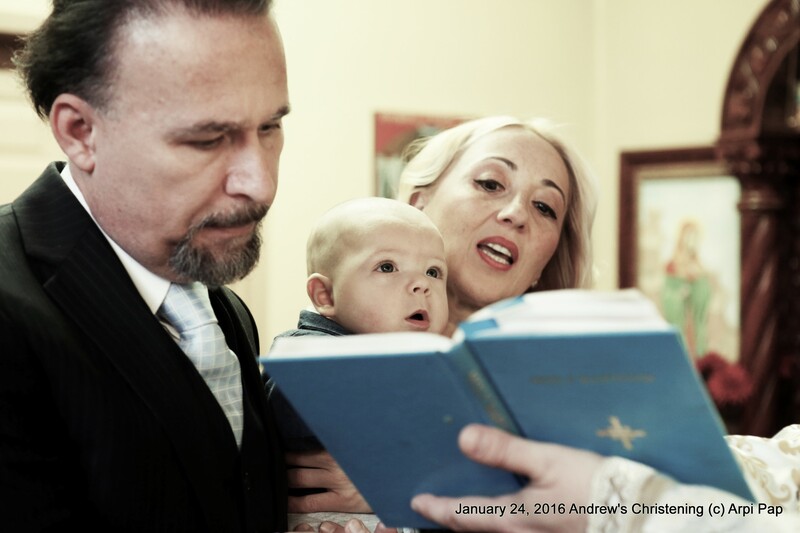 In a Greek Orthodox Christening ceremony, a new baby is baptized by being immersed three times. This is symbolic of Christ’s birth, death, and resurrection. They are then placed in the arms of their godparent and receive the Sacrament of Holy Chrismation, in which they are anointed and receive the Holy Ghost. The baby is changed into white clothing, candles are lit, and the baby, along with their parents, godparent, and priest, proceed around the baptismal font. Afterward, Holy Communion, or the Sacrament of Holy Eucharist, is offered to all Orthodox Christians in attendance at the Christening. At a Roman Catholic baptism, the baby is first named, then the parents and godparents commit to helping the baby to grow in their faith. 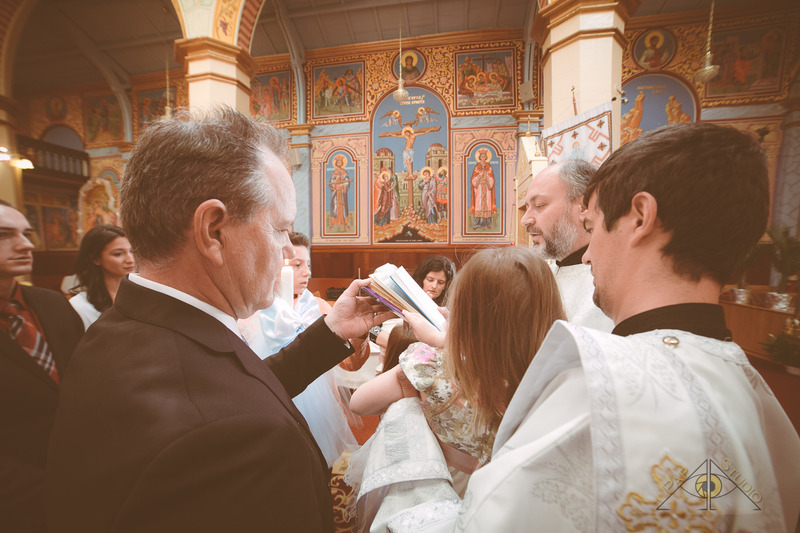 The parents and godparents are invited by the priest to trace the sign of the cross on the baby’s forehead, and a prayer of exorcism is given. The baby will also be anointed with oil. They will then be baptized, either by immersion or sprinkling; the child will either be immersed three times or have water poured on their forehead three times, representative of the Father, the Son, and the Holy Ghost. After their baptism, they will be anointed with holy chrism and a white item of clothing (whether a small bib or a complete outfit) will be placed upon them. The ceremony concludes with lighting a baby’s candles from the Easter candle and a final blessing upon the baby. A Jewish baby naming may take place in various locations–a home, a synagogue, or even a restaurant. When the child is brought into the room, they are welcomed in Hebrew, and the parents will announce the English and Hebrew names they’ve chosen for their child and explain their meanings and significance. Singing, poems, and thank yous can all happen at this point. Sometimes the baby may be passed from the arms of the oldest members of the family to the youngest; at other times, the baby may be passed around the room so each guest can welcome them. Traditional wishes and blessings will be shared for the child. If a baby boy is being named, this ceremony will usually occur when they are eight days old, at the time of their circumcision; a girl may be named any time within the first few weeks of her life. In an Infant Dedication or Baby Dedication, a child is not immersed in or sprinkled with water, but dedicated to God. The child’s parents also commit to helping them become a follower of Christ and live a righteous life as well as striving to be examples of Christian faith themselves. For the Assembly of God, Baptists, and non-denominational Christian churches, the Dedication will likely take place in a church, often during a church service, and a minister or pastor will preside. This is the way in which the baby is welcomed into the congregation and into their faith, not unlike the presentation of Jesus at the temple as described in the New Testament.